Snowbee Stainless Line Snips, a quality pair of Stainless Steel Snips, equipped with an eye needle and a knot-tying tool, which will double as a simple disgorger. 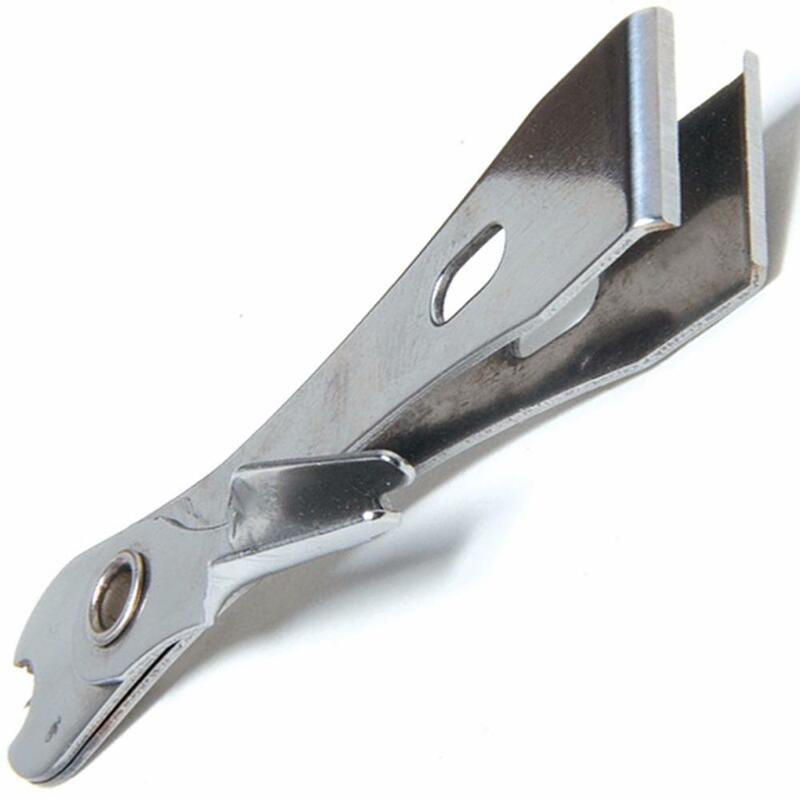 The Line Snips with its Ultra Sharp blades will cut cleanly through any size leader material. The flat-ground cutting edge means these Snips can be re-sharpened on a stone, when required. Nice sharp and strong snips. at a reasonable price. recommended bit of kit. I like these line snips/ multiple functions.